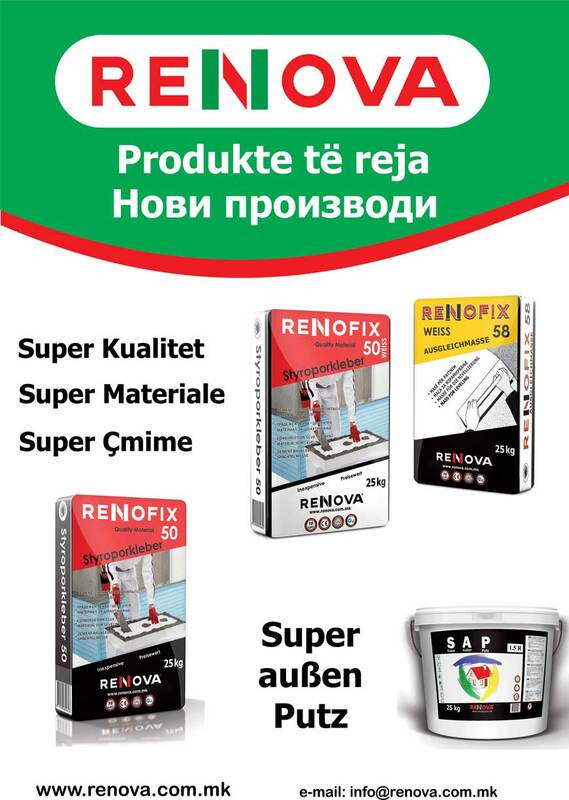 An adhesive to be used for attaching stone and ceramic tiles onto wall and floor surfaces. To be used for inner and outer plastered surfaces with cement plaster, lime plaster, concrete surfaces or walls of gypsum plasterboard. The base should be clean, dry and the weight supported. It is mixed with a maximum of 7,5 litres of clean water. The material should be free of lumps. The minimum functional temperature is 5°C. Store in a dry place.